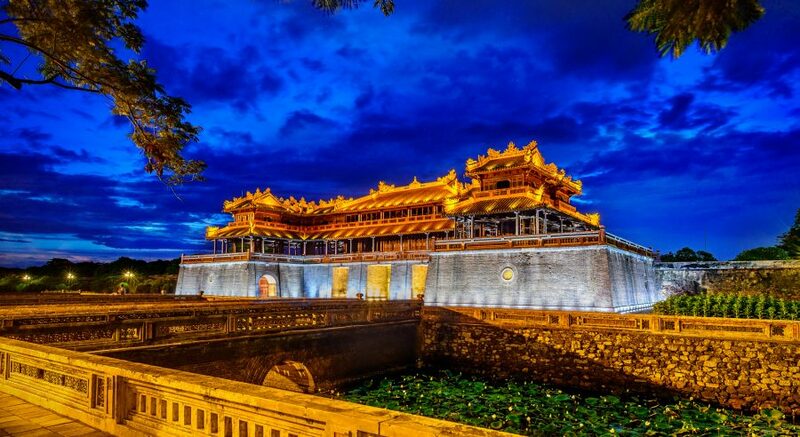 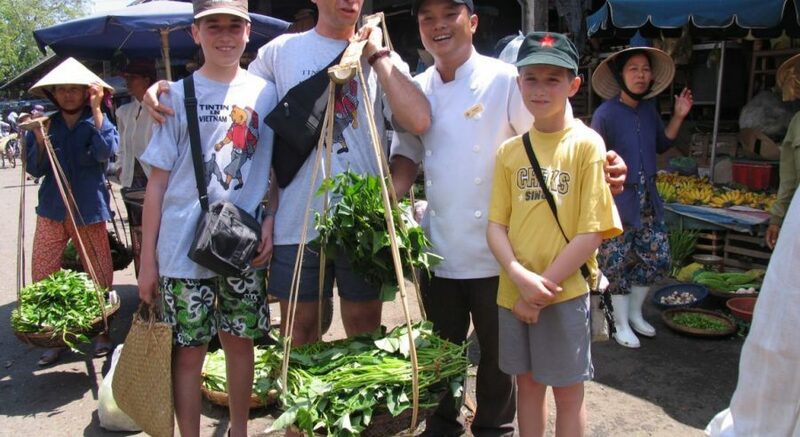 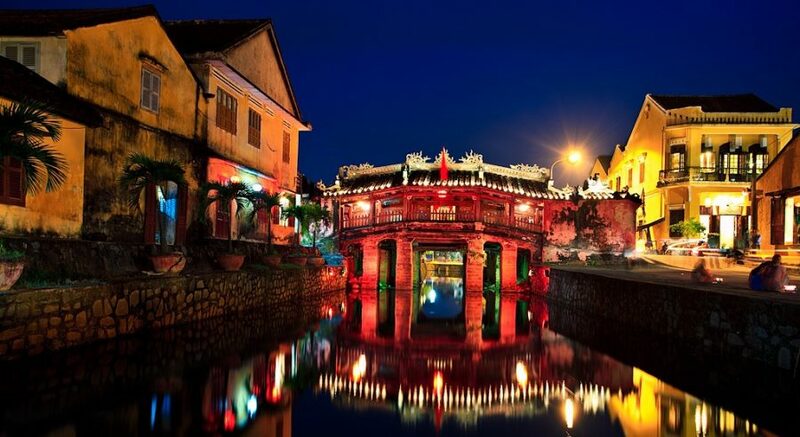 Top 10 Packages – Charming Vietnam Travel: Daily Tours & Holiday Packages. 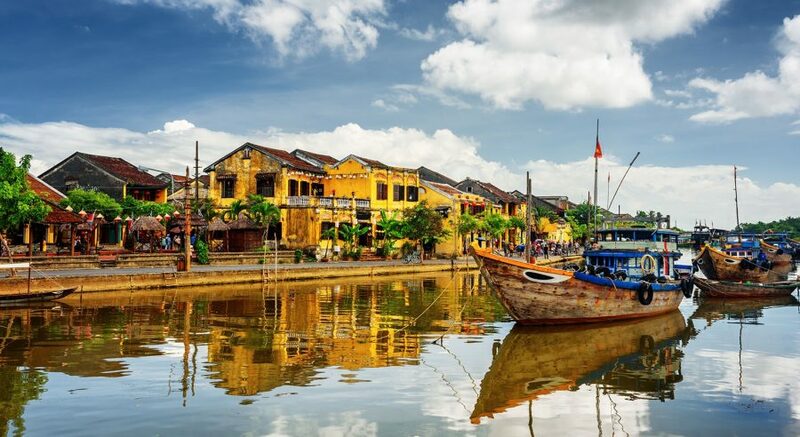 Itinerary: On this 15 day tour from North to South, you will learn more about the daily lives by a traditional cyclo and paint your picture with mix colors from the hustle and bustle of Hanoi, add more green color by biking trip to rural villages and boat trip in brown floating Mekong Delta to learn how the local people make regional cuisine: rice paper, coconut candy, pop corn, etc. 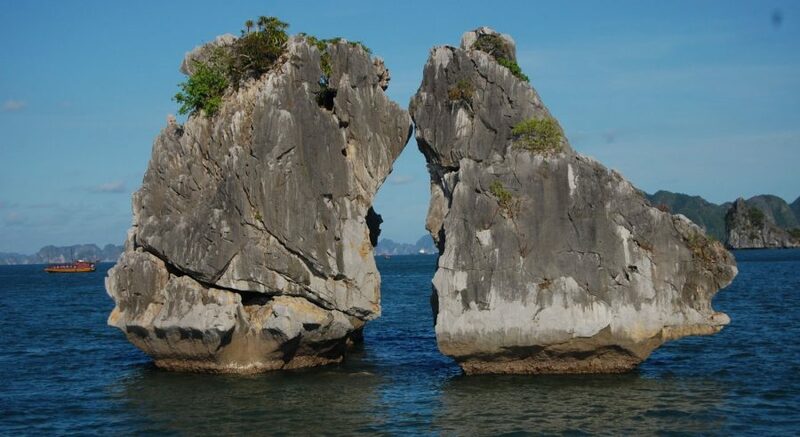 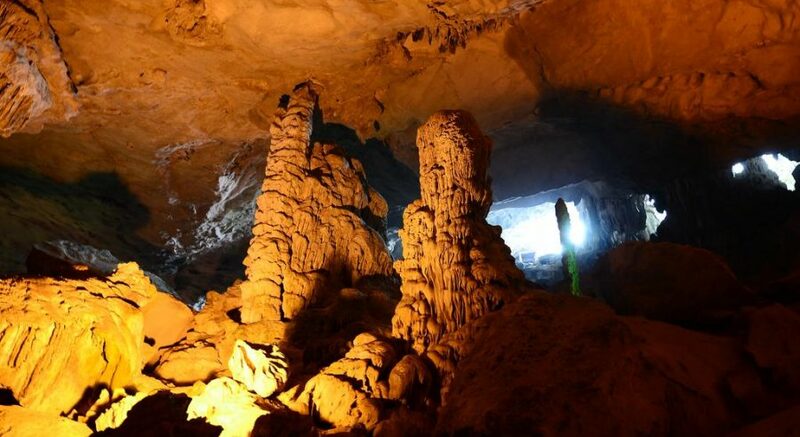 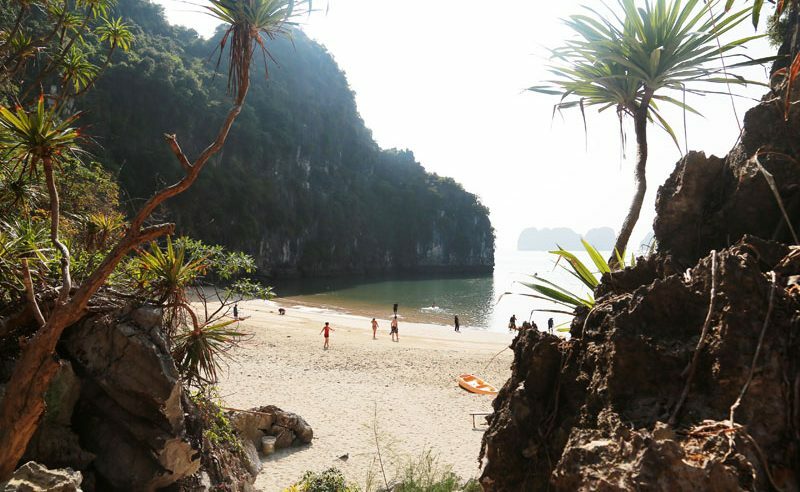 Moreover, the nature lover will be blown away when trekking in marvelous mountainous Sapa, or witnessing in person magnificent blue Halong Bay - UNESCO Heritage Site and relaxing in the stunning white sand and emerald beaches in Phu Quoc. 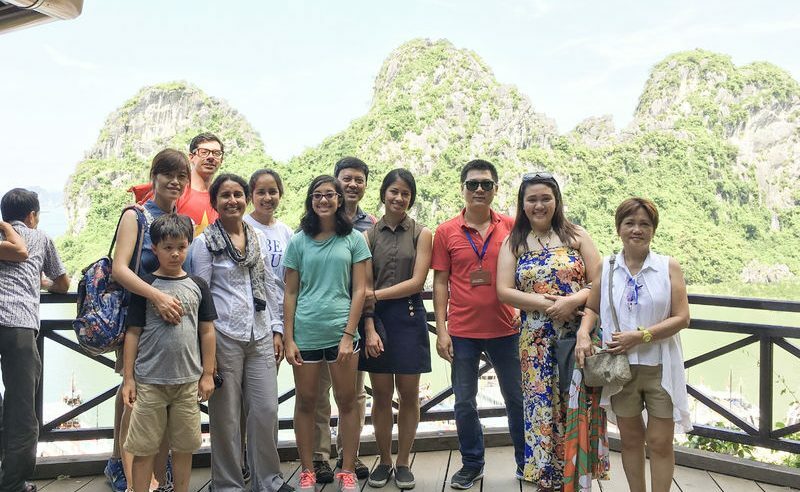 Itinerary: From the north to the south you won't miss any outstanding destinations that would bring you amazing memories and stories to share with everybody. 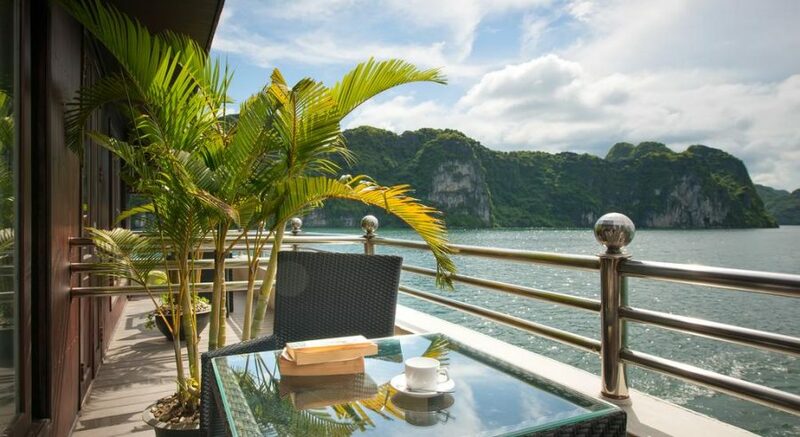 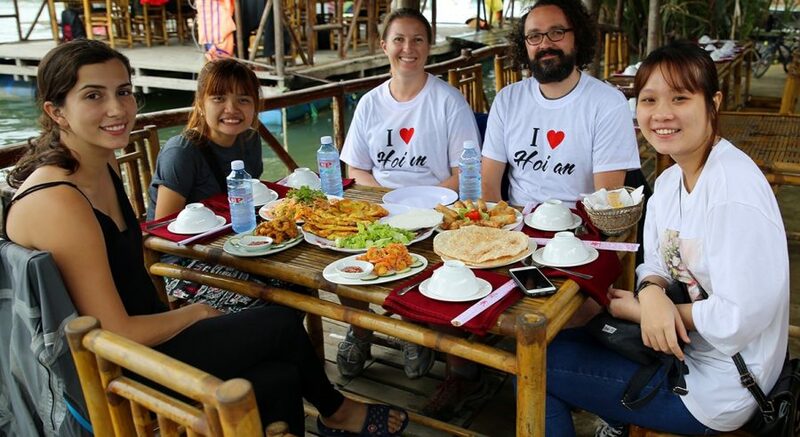 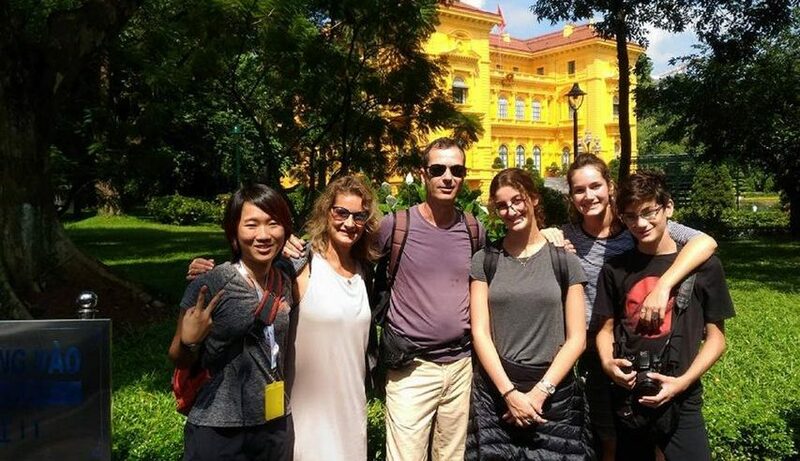 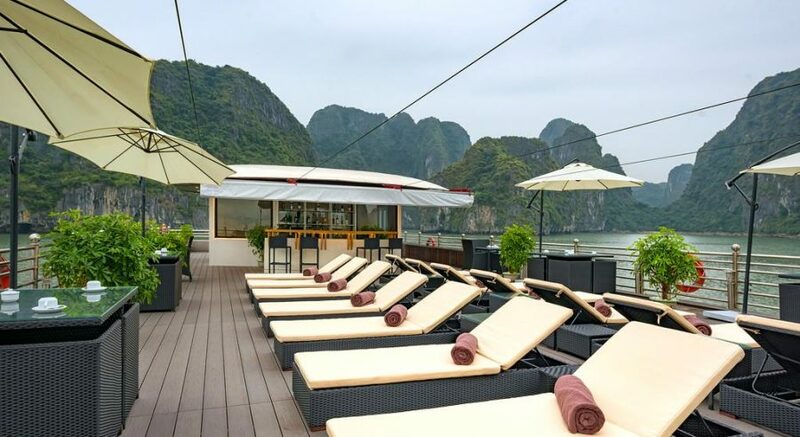 This is the best way to enjoy every single thing of a particular Asian country, from the maginficient beauty of Halong bay to the tranquil atmosphere of Hue and Hoi An where for years still are dreaming places even for the local, or the differences of city life and delta life in the south Vietnam. 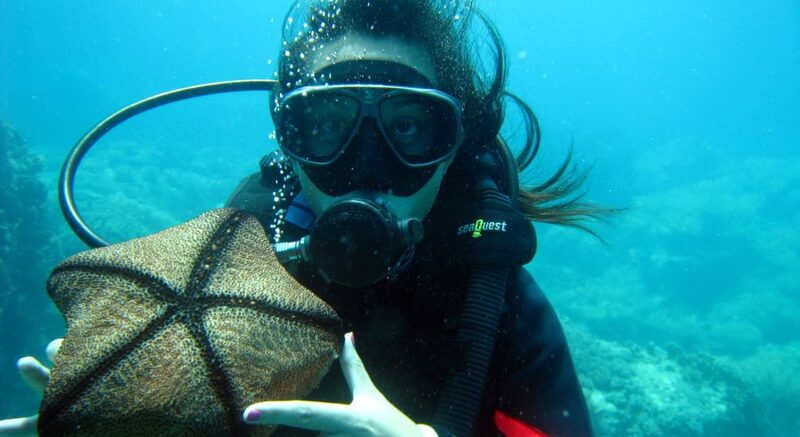 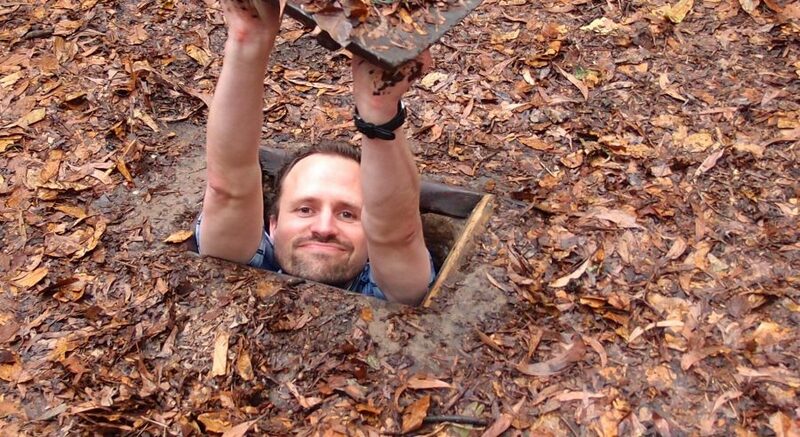 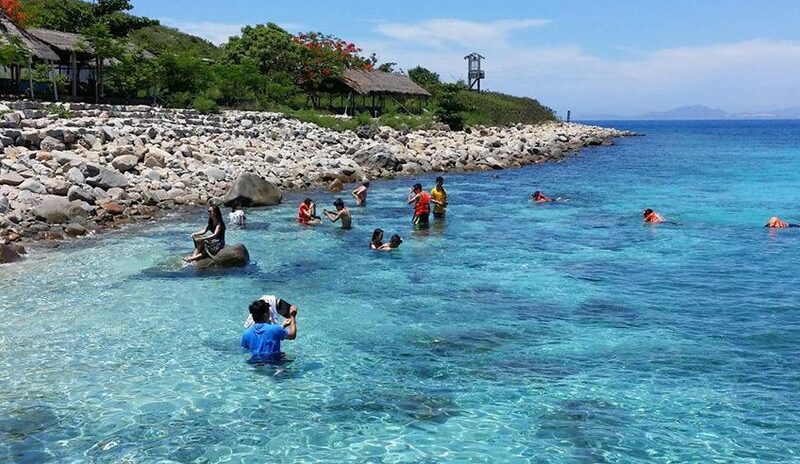 You will be the one not only to observe but also to hands on the activities. 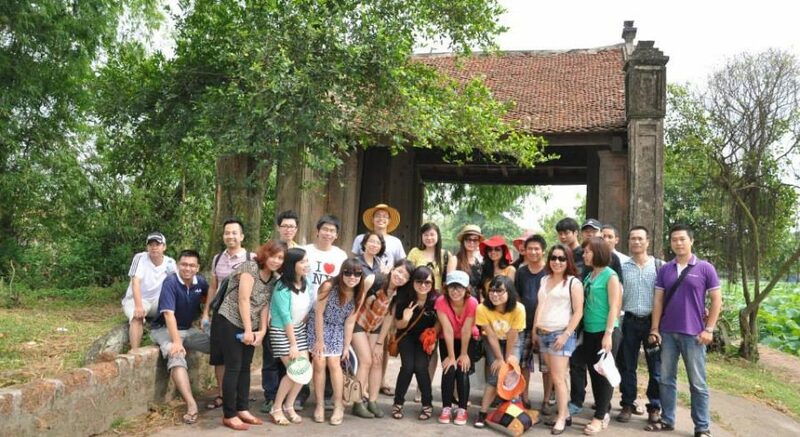 Don't forget to take camera to record all nice memory in your tour. 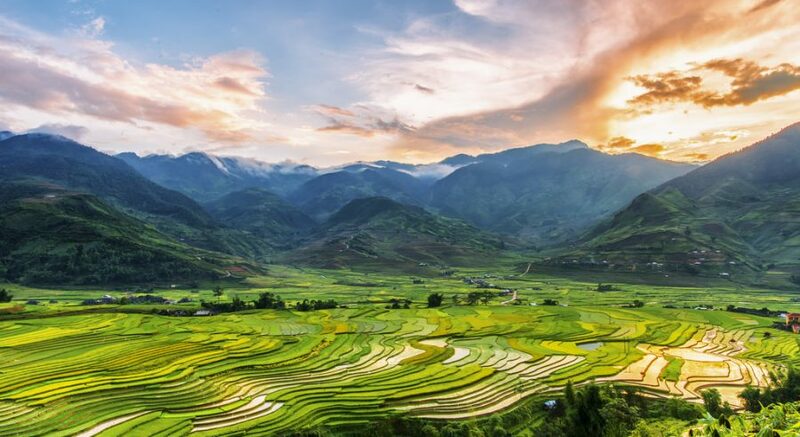 Itinerary: When travelling to Vietnam, it is not such a difficult task to be blown away by the magnificent nature, the rich culture and the lavish local hospitality. 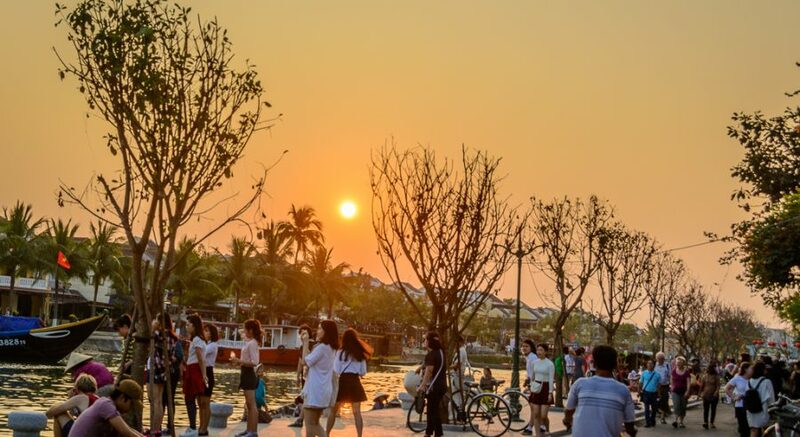 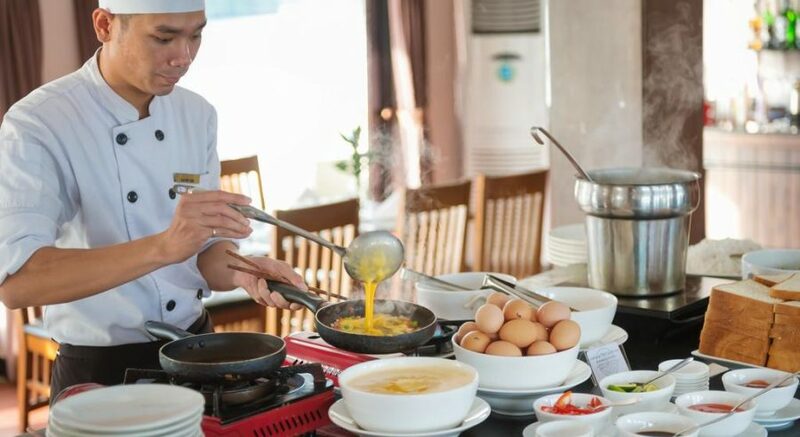 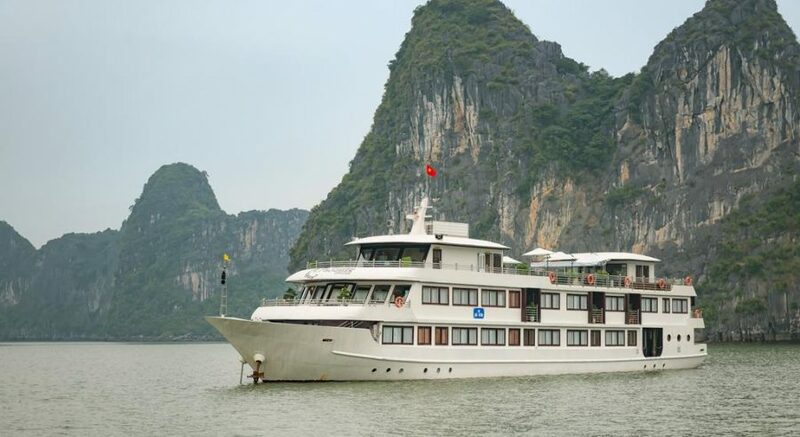 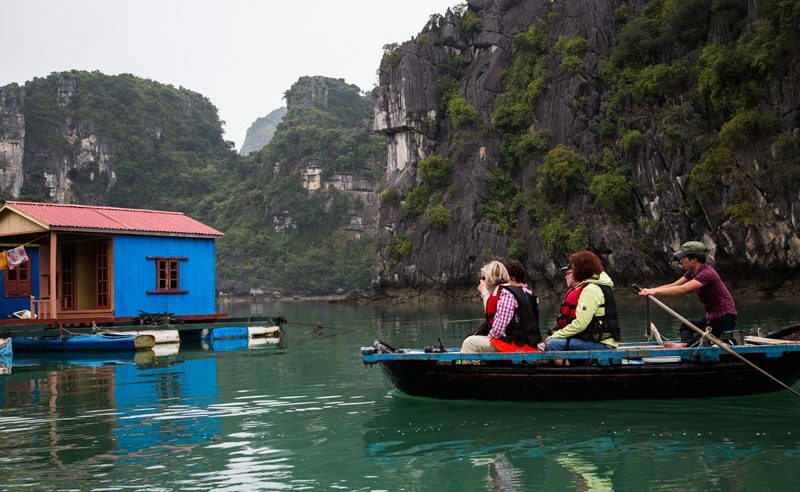 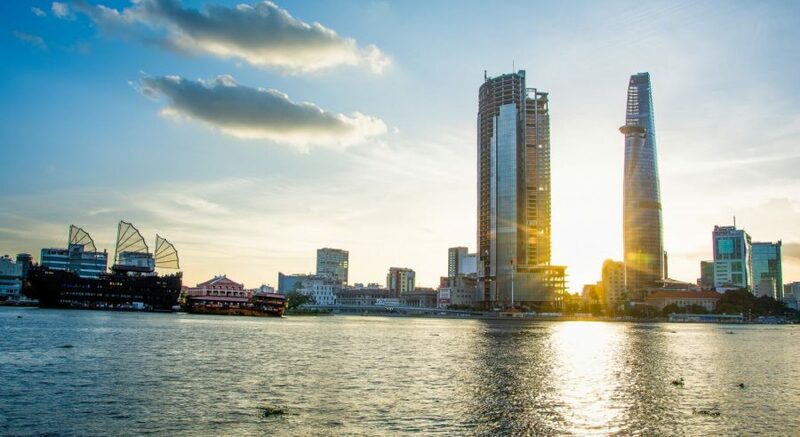 Join a 8 day trip along Vietnam with us, and from the first days in the North, the combination of the traditional and modern of sedate Hanoi Capital, as well as the beautiful and convenience in the cruise trip to Halong Bay will surely take your fancy. 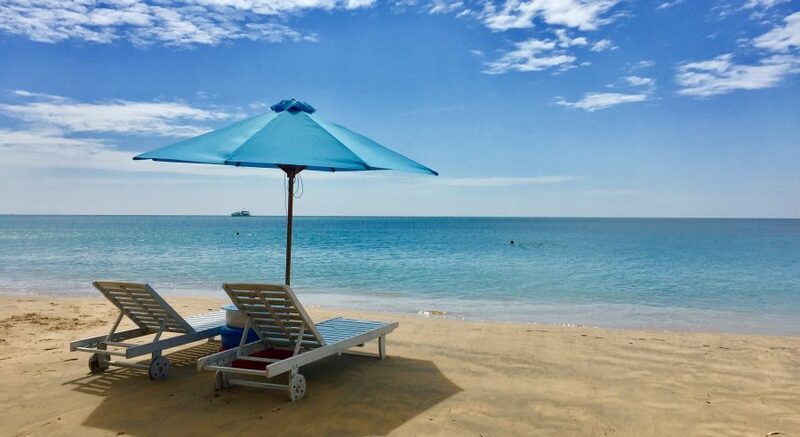 Let’s pack all your necessities for the holiday and spend your days exploring 8-day vacation with bluesky, white cloud and sunshine. 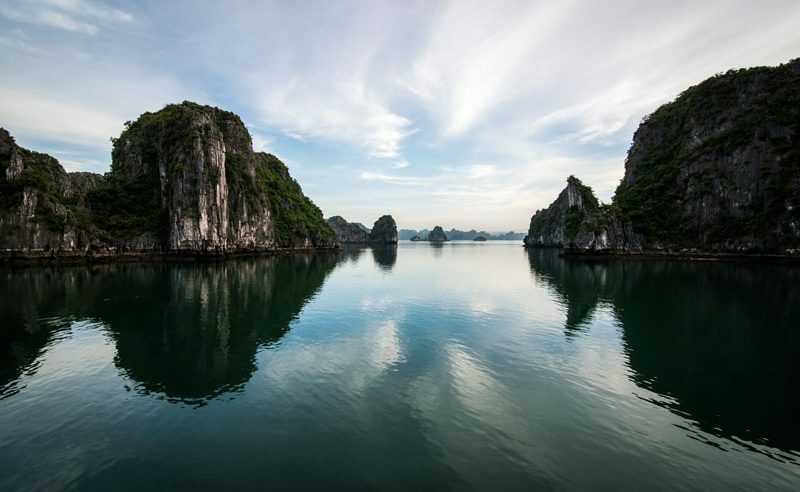 Itinerary: There are plenty of places to relax in Southeast Asia, and head to the enchanting Vietnam, you will discover a much more beach destination to the region. 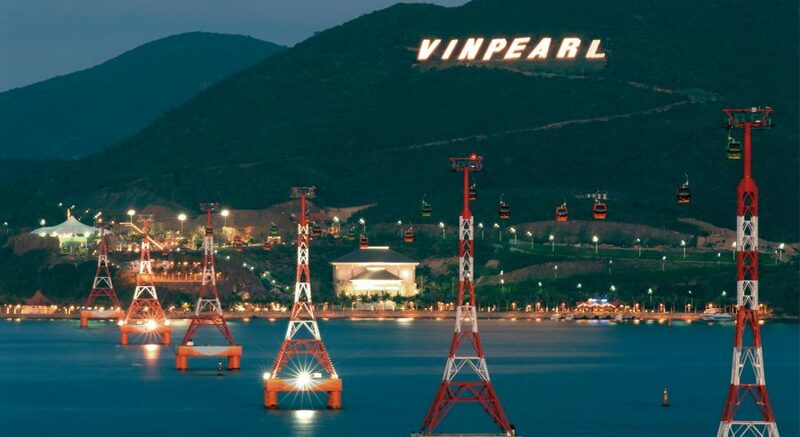 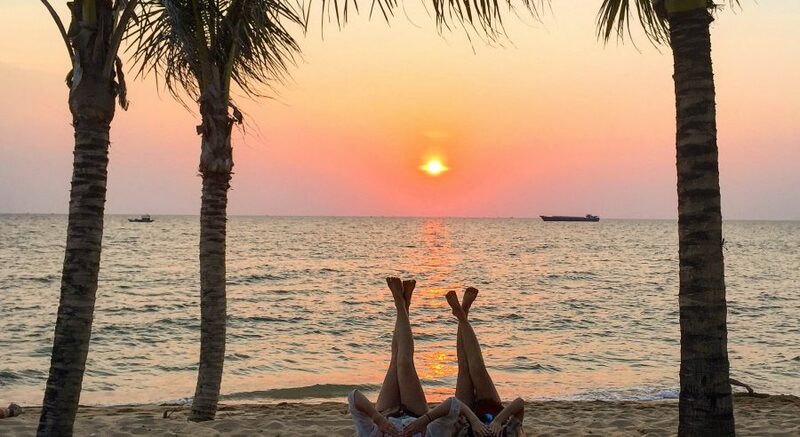 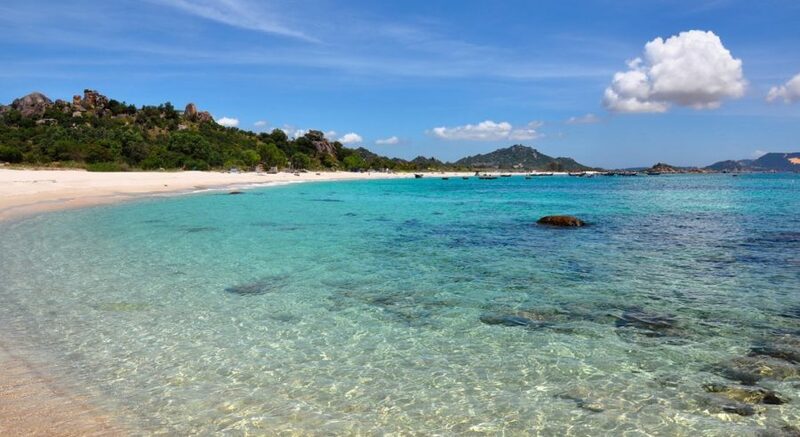 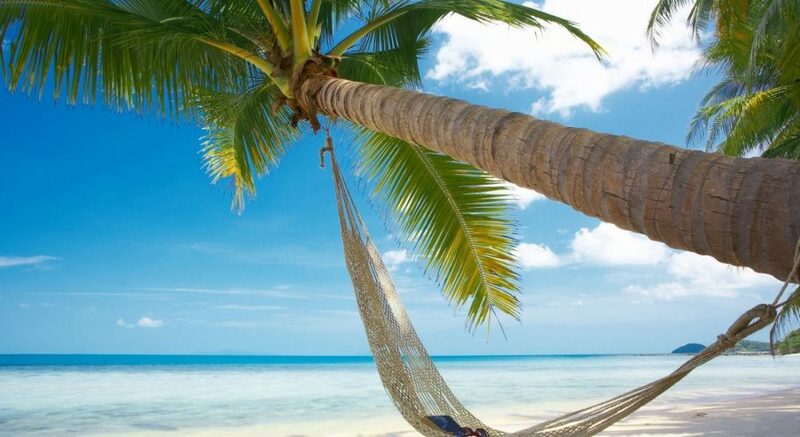 With stunningly beautiful beaches along the country: peaceful beaches near the Ancient Town Hoi An, lively beaches in the coastal Nha Trang city or stunning beaches in Phu Quoc islands, the 14 day Breathtaking Vietnam Beaches Vacation will absolutely take all beach lovers breath away. 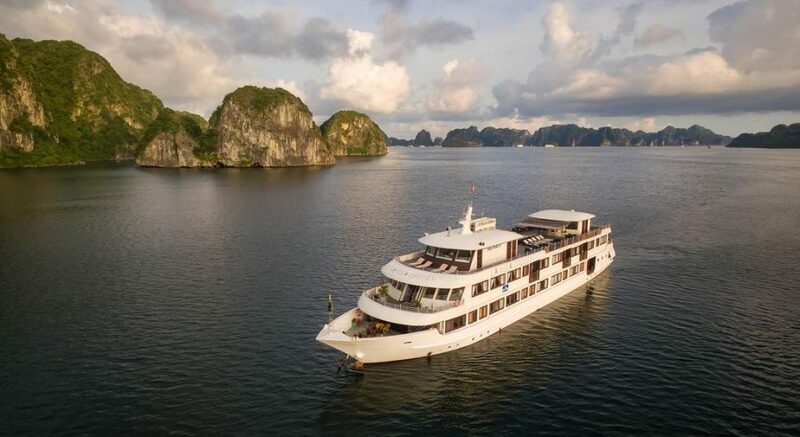 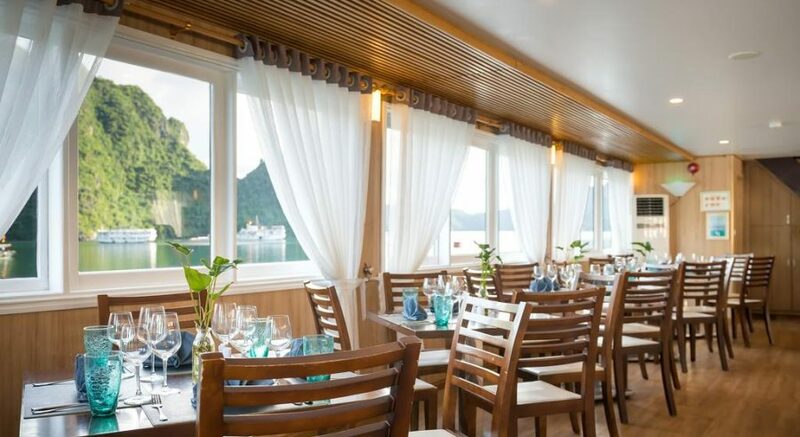 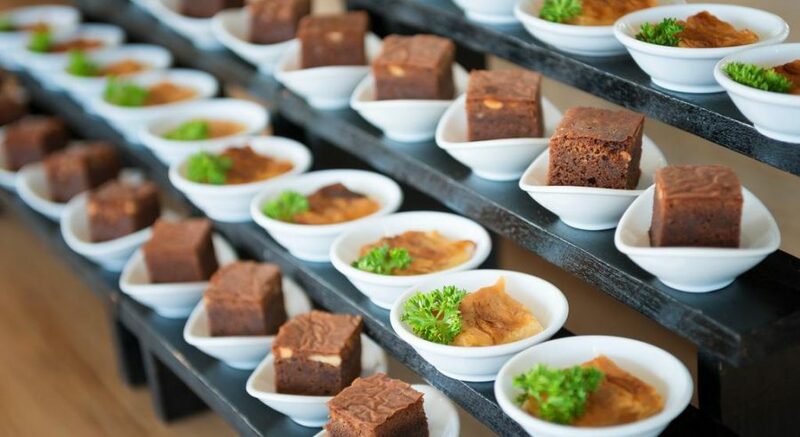 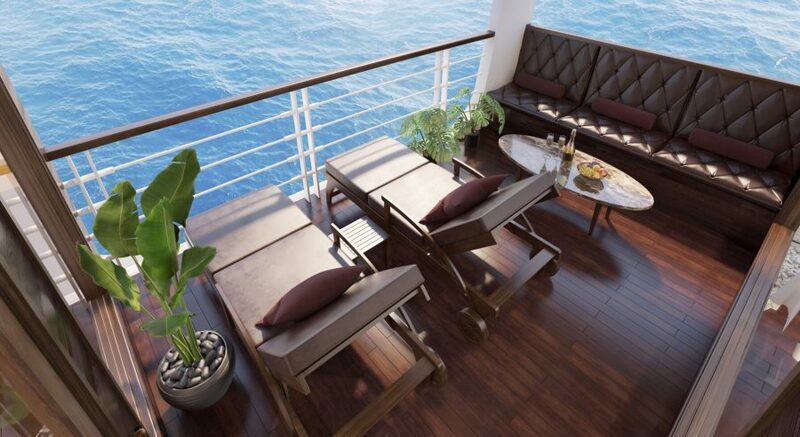 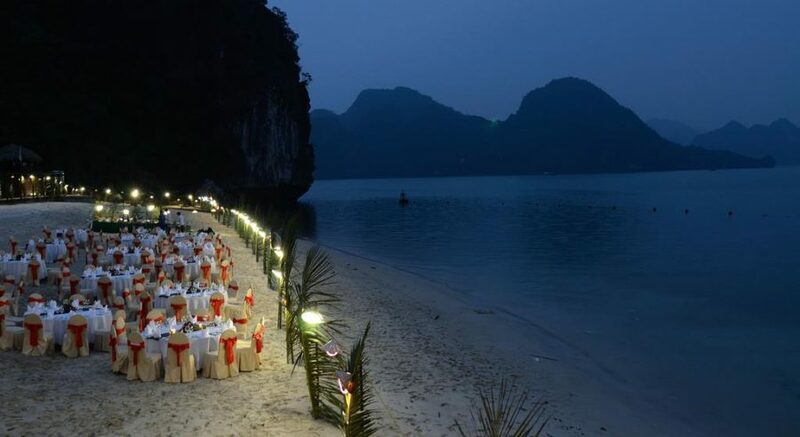 Moreover, an amazing cruise trip in magnificent Halong Bay, as well as the interactive schedule with the locals in floating Mekong delta, or the fresh local specialities will absolutely contribute amazing stories to your life. 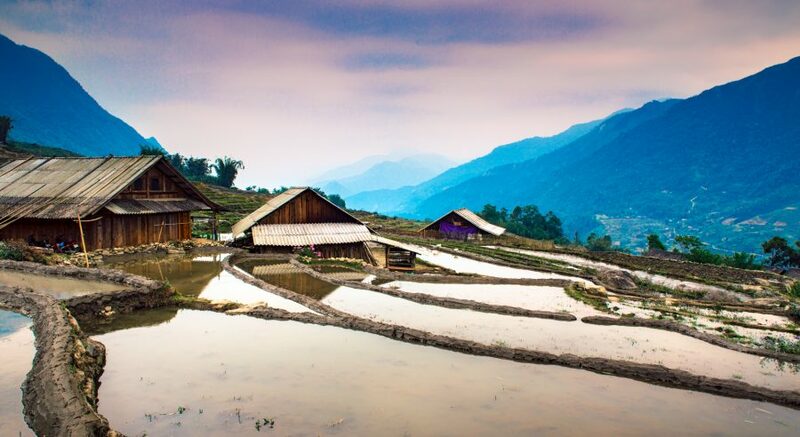 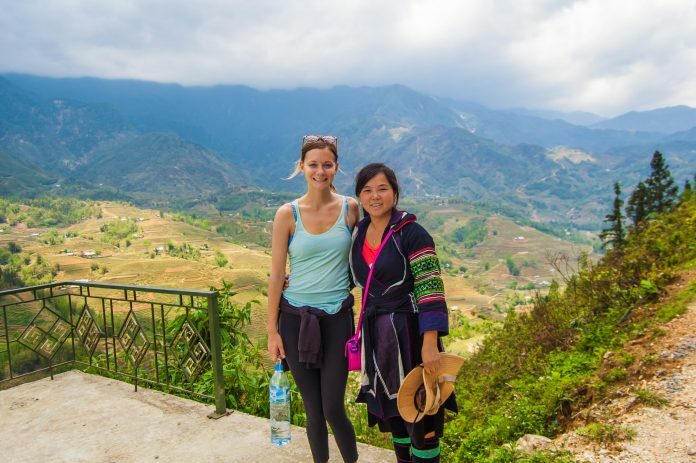 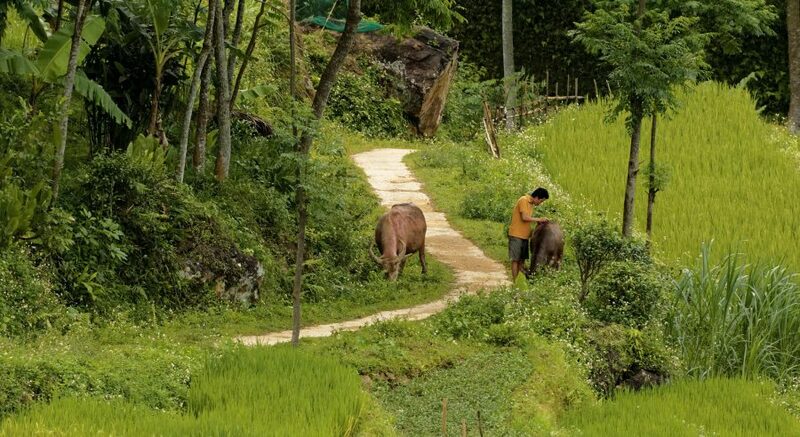 Itinerary: A short drive away from Hanoi and you will absolutely blown away by the authentic value and lush green of mountainous area in Mai Chau and Pu Luong. 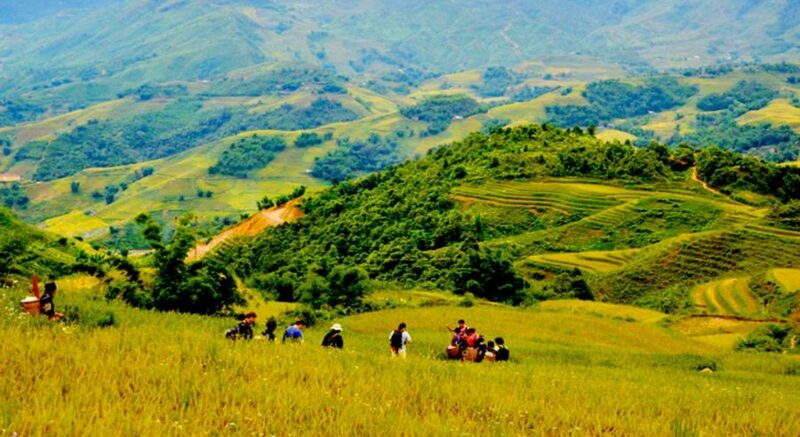 You will have precious chance to capture wonderful photos when driving through the beautiful scenery along the road: magnificent mountain range, lush green Pu Luong, etc before overnights in exciting homestay experience along the way. 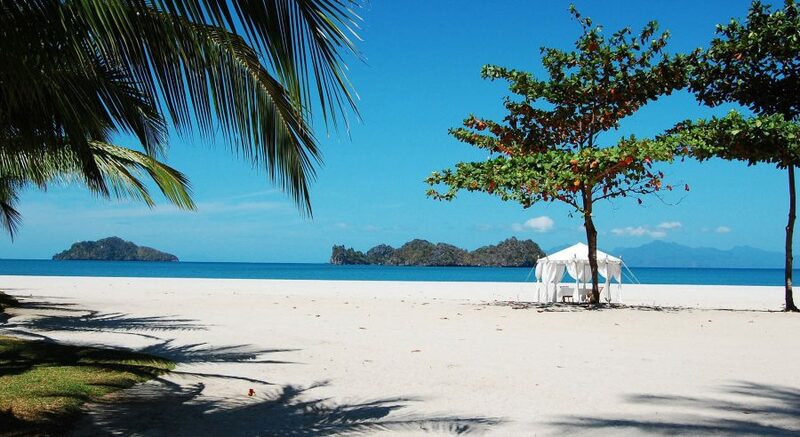 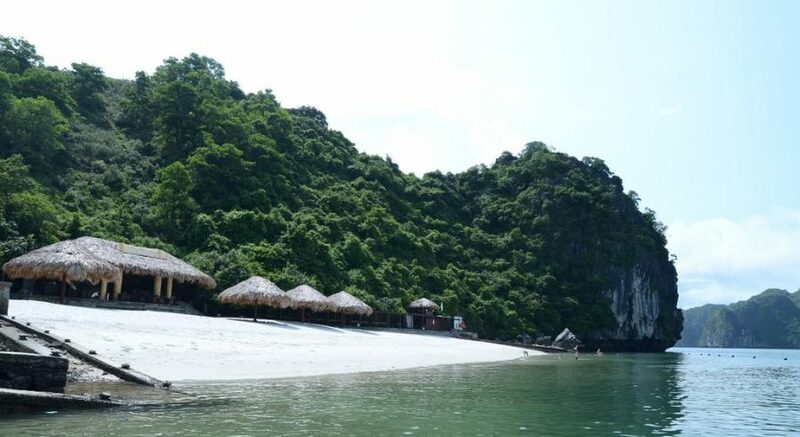 If you are looking for a short getaway from the busy city, the trip is definitely designed for you! 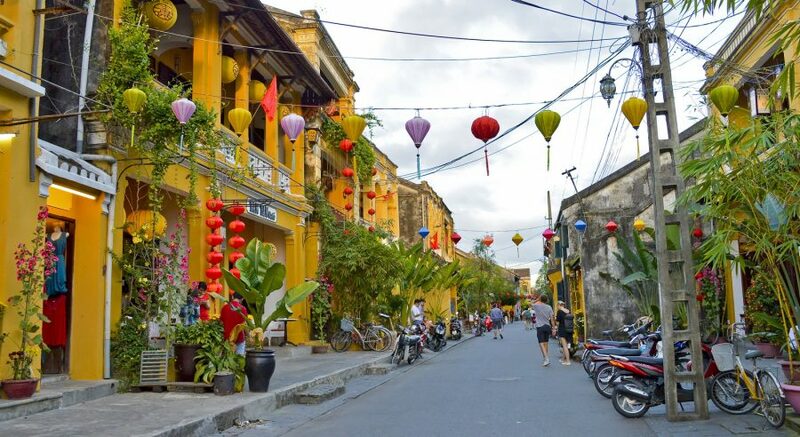 Itinerary: Our 14-day tour along the country from North to South will definitely blow you away like entering a time warp: from modern and mixed cities Hanoi and Ho Chi Minh city, to the ancient architecture and ambience of Hoi An, and the royal life in peaceful Hue, from the busy floating Mighty Mekong Delta to the magnificent Halong Bay and ethnic Sapa. 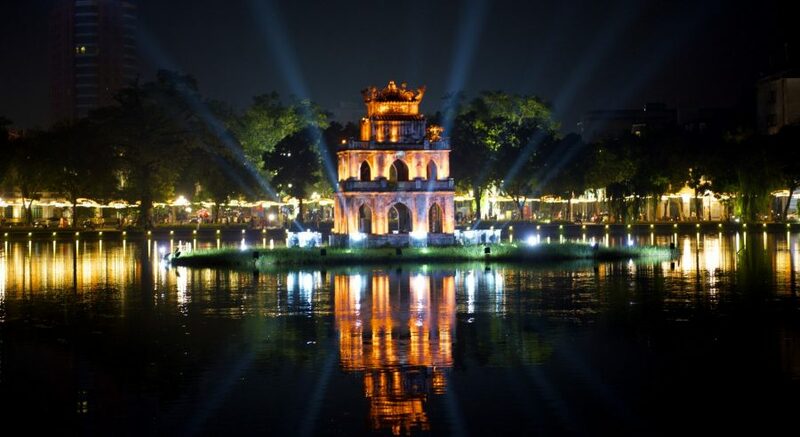 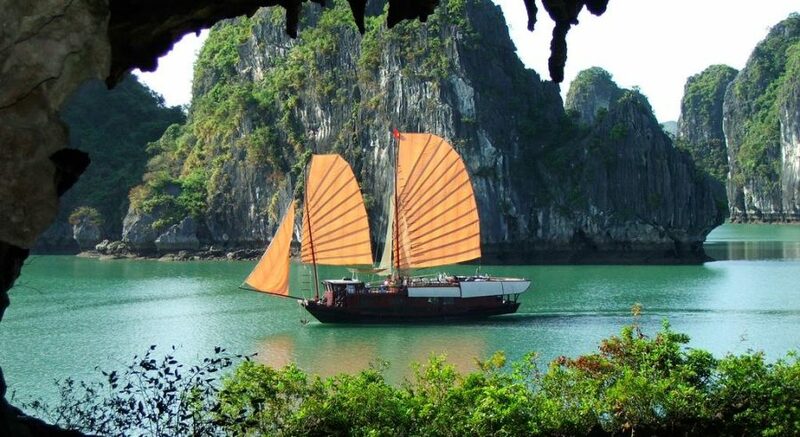 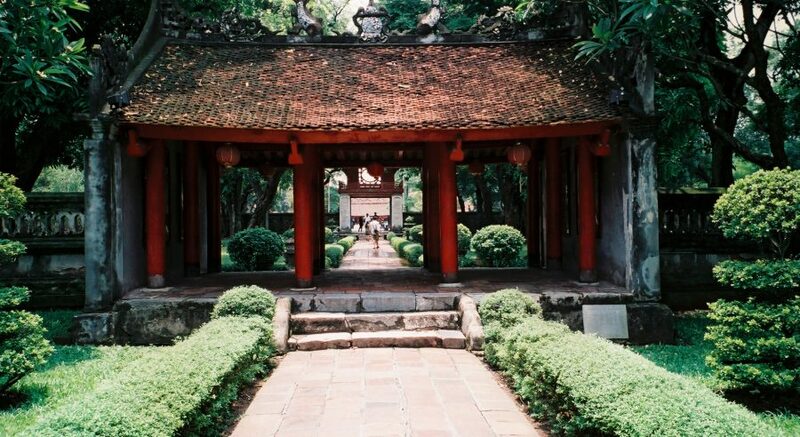 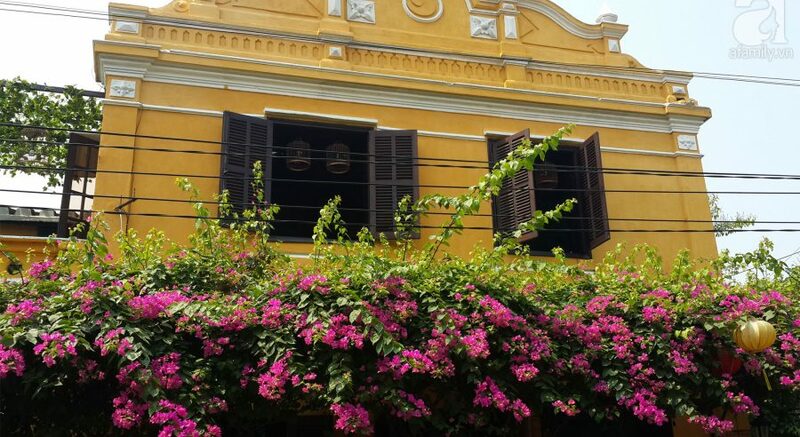 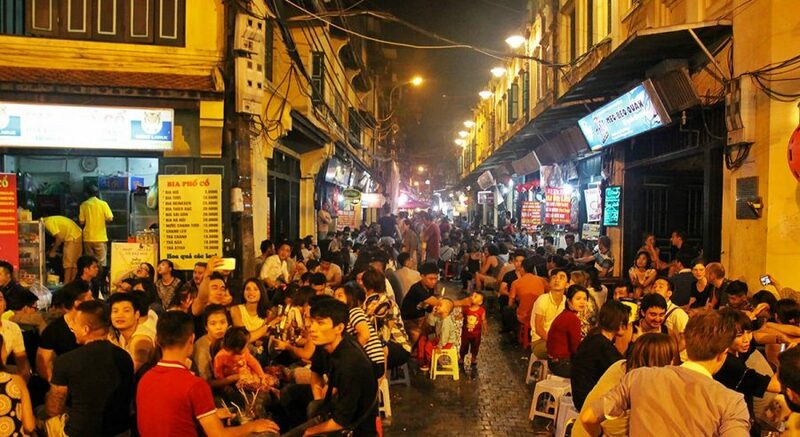 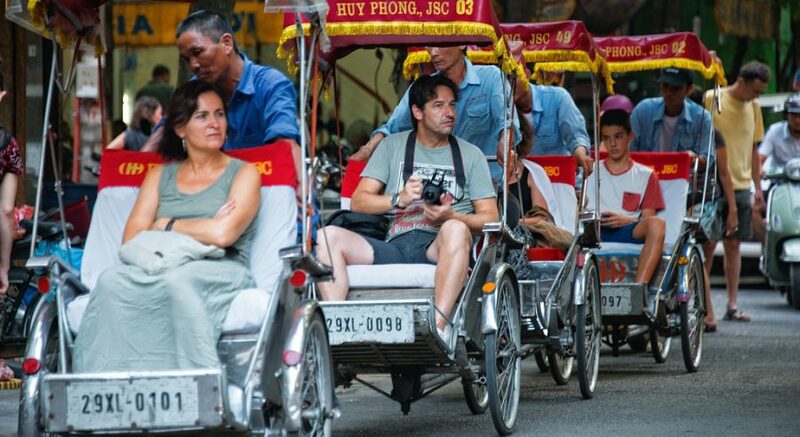 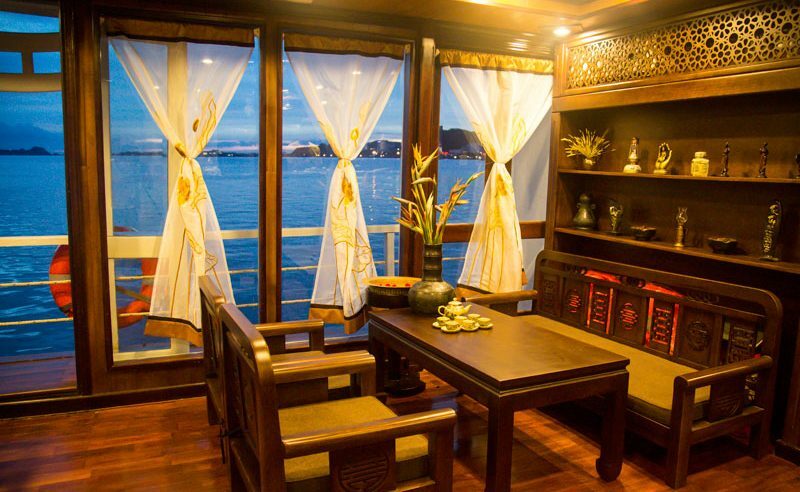 Itinerary: Departing from the capital city of Hanoi, you will be mixed with the antique beauty of age-old attractions. 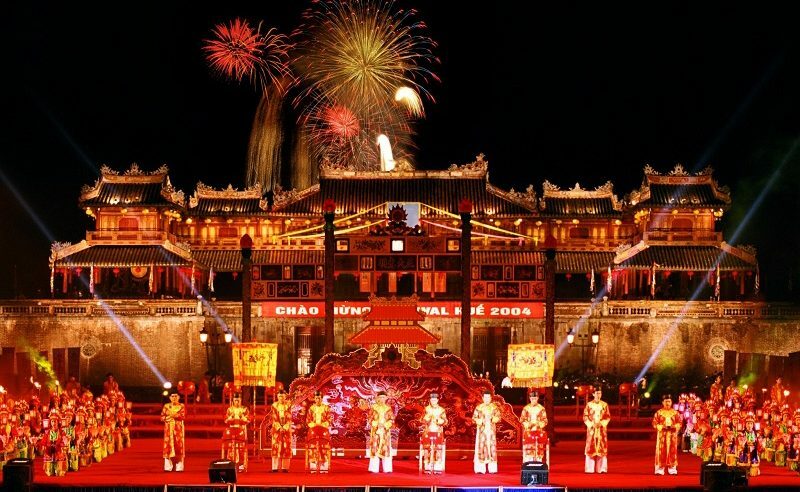 Then, a series of World Heritages are awaiting you ahead. 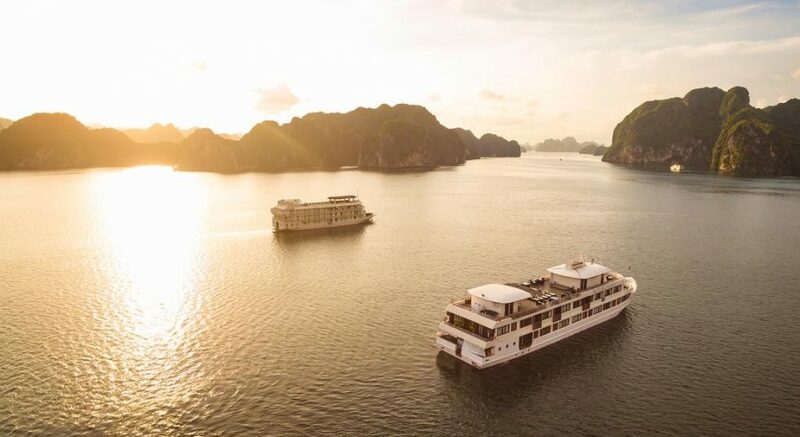 Halong Bay with numerous stunning lagoons, bays, and islands; Hoi An, the ancient sea port with blended Asian culture of Vietnamese, Japanese and Chinese; and the former Imperial Citadel, Hue will complete your outlook on a graceful Vietnam. 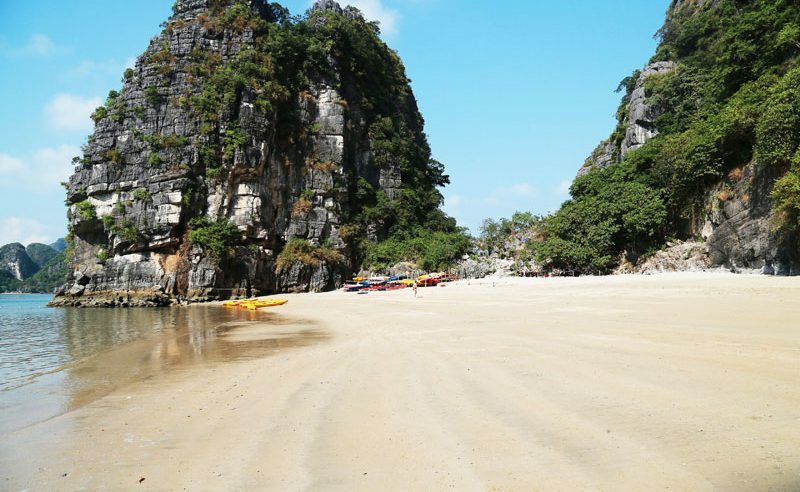 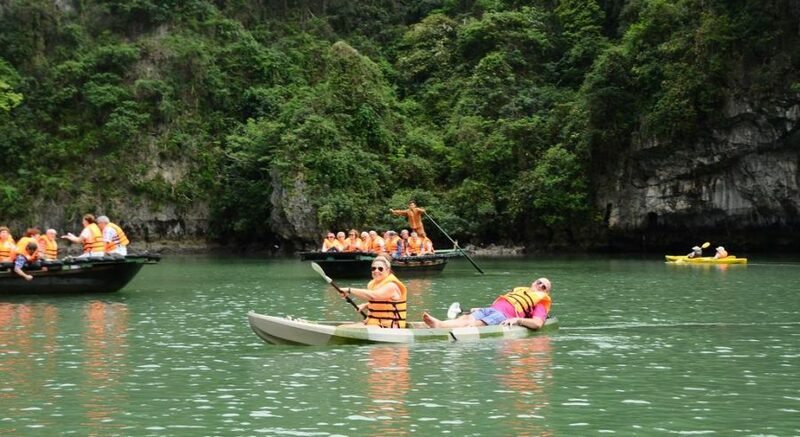 Itinerary: We will swim, go kayaking and taste the fresh seafood in the magnificent Halong Bay, get many joyful memories in amusement park in Nha Trang, maybe take a dip at beautiful beaches, and explore the unique floating life in Mekong Delta. 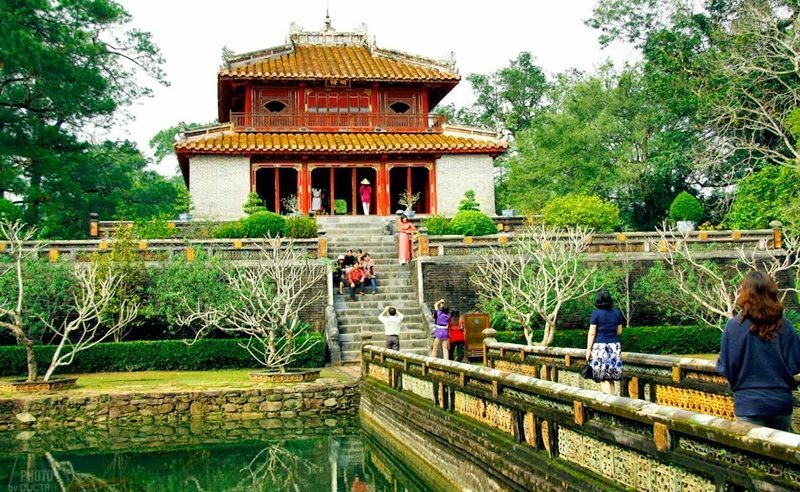 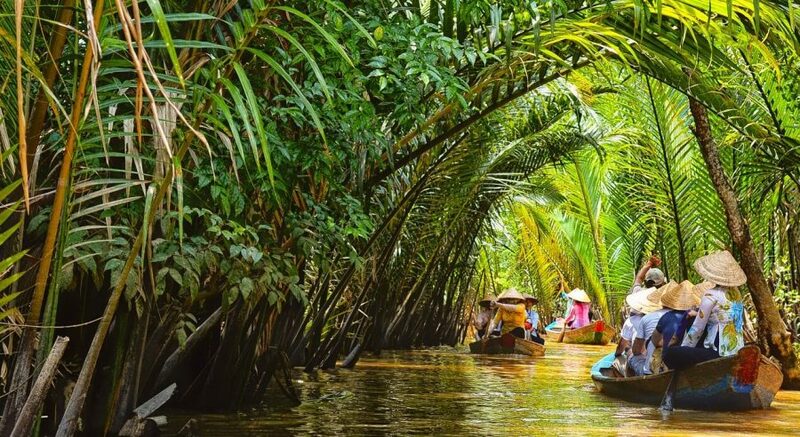 Itinerary: The Nature also endorses Vietnam enormous natural resources along with outstanding beauties of many attractions. 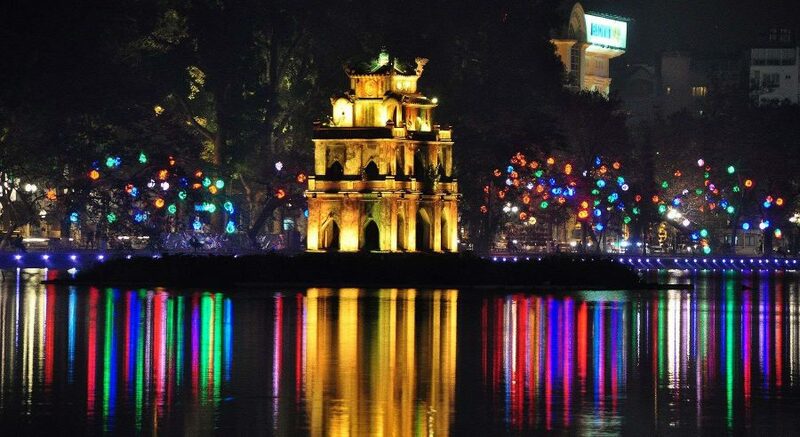 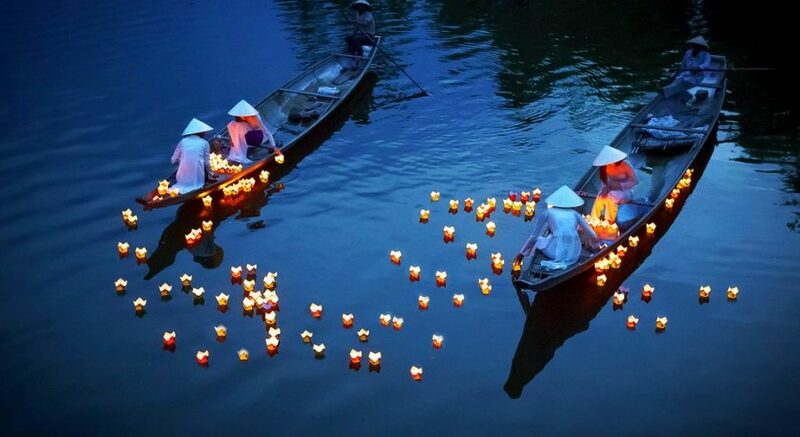 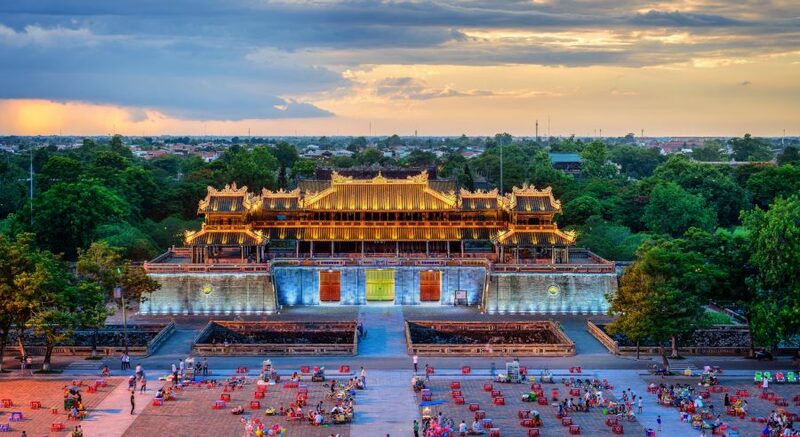 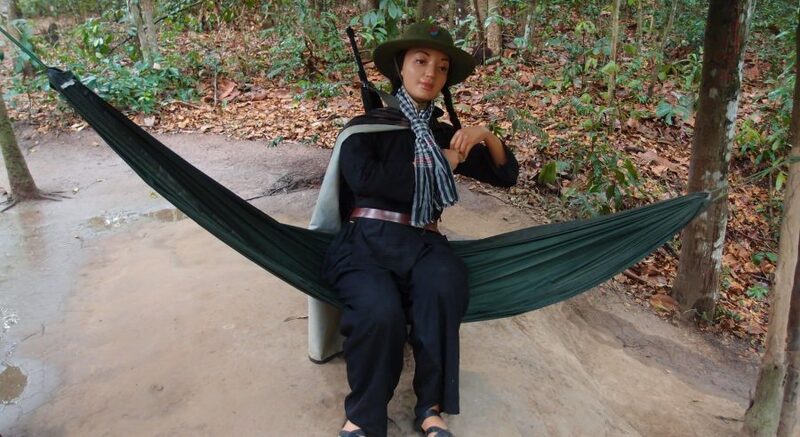 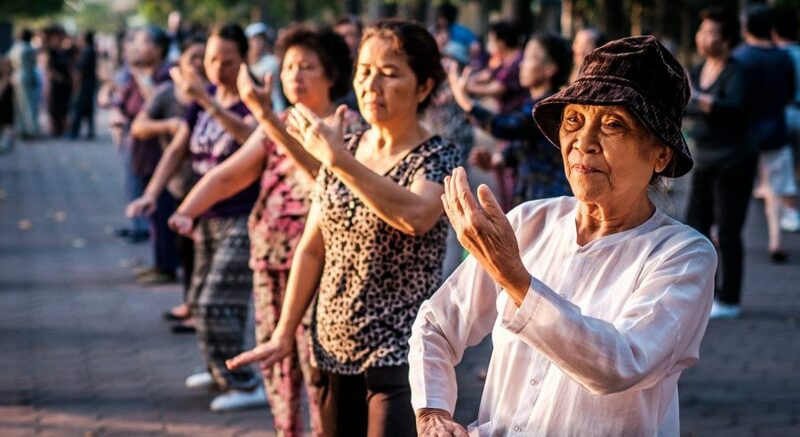 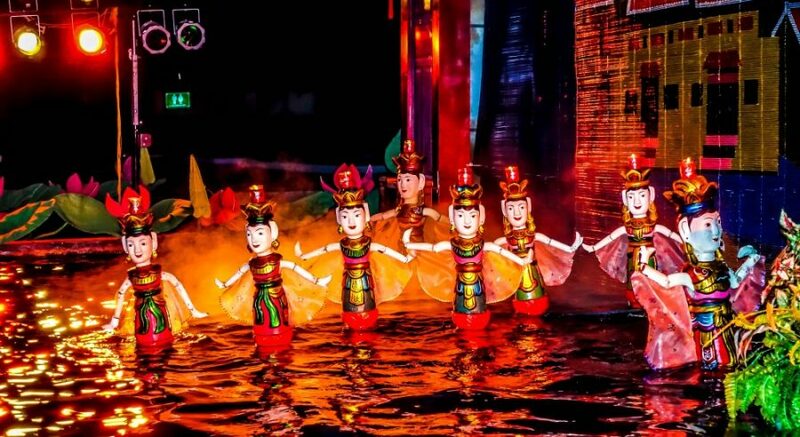 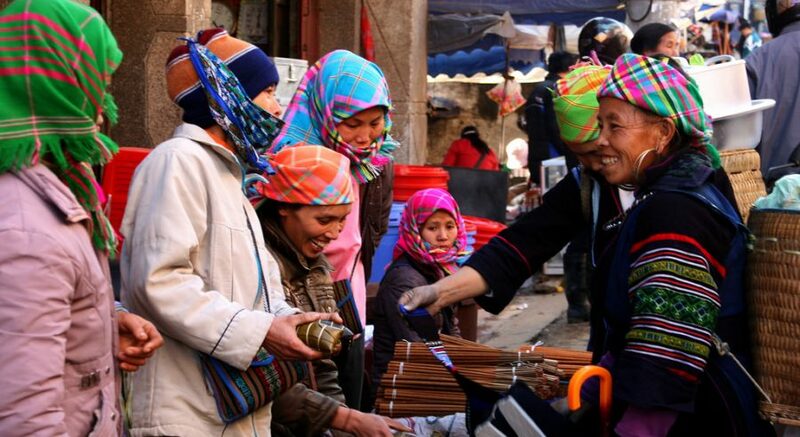 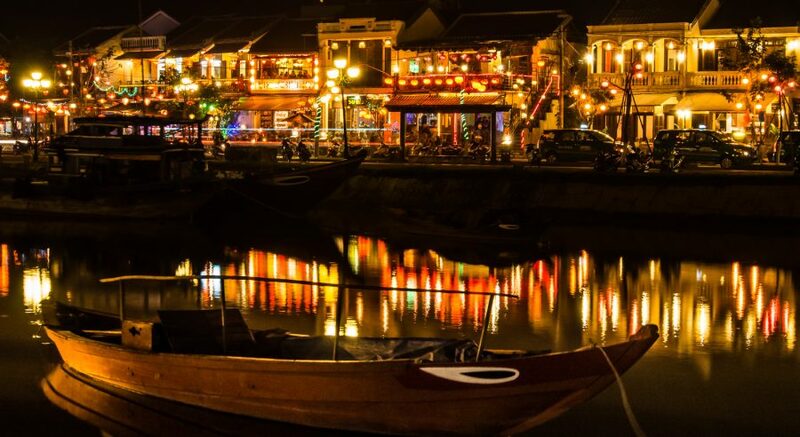 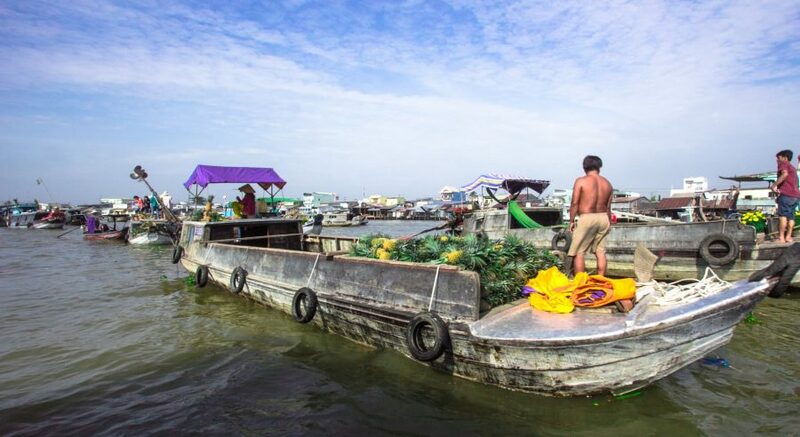 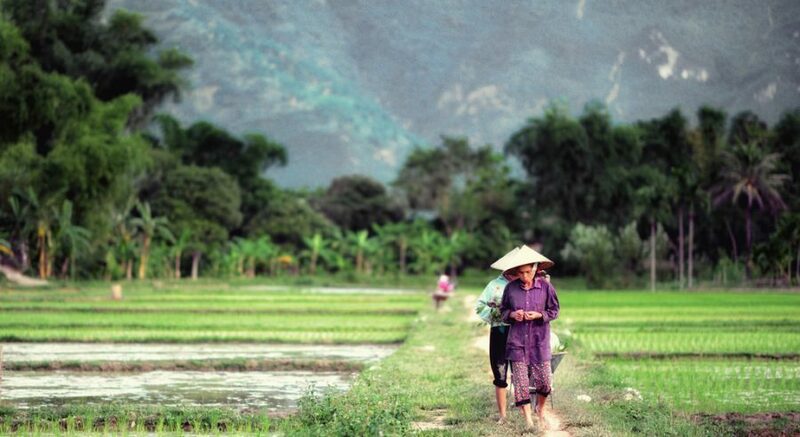 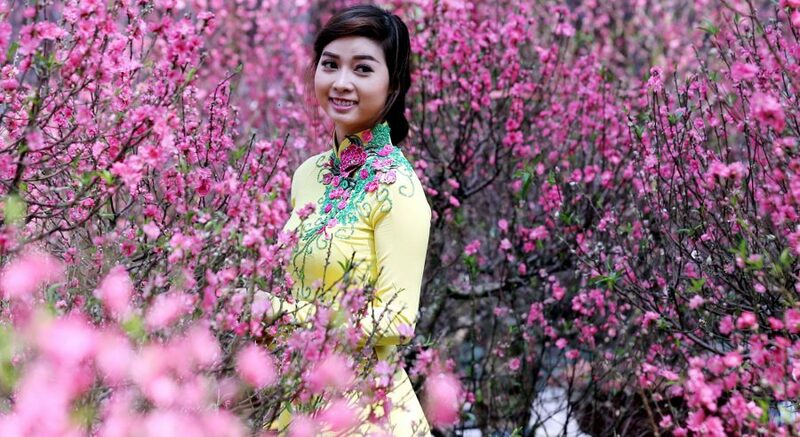 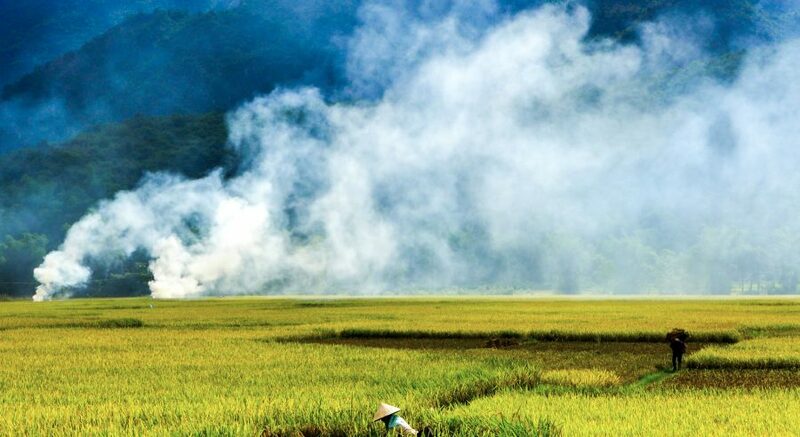 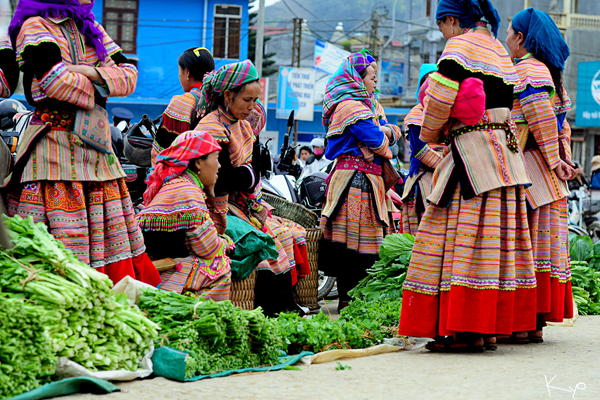 In addition, 54 different ethnic groups inhabiting within Vietnam's boundary form a land of culture and unique custom luring millions tourists from all over the world. 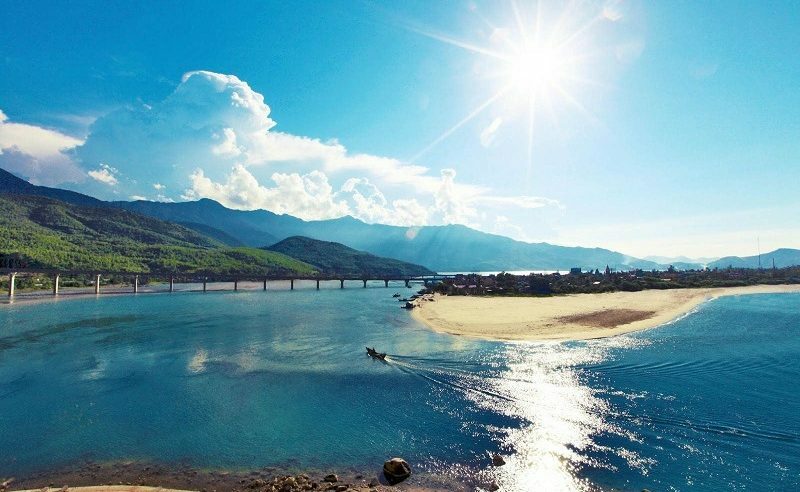 Itinerary: Located in the East of Indochinese Peninsula, Vietnam enjoys many favorable conditions endorsed by Nature. 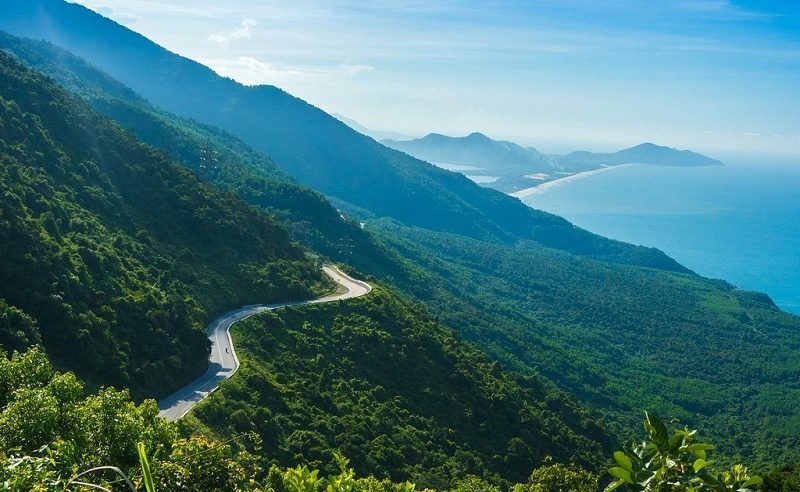 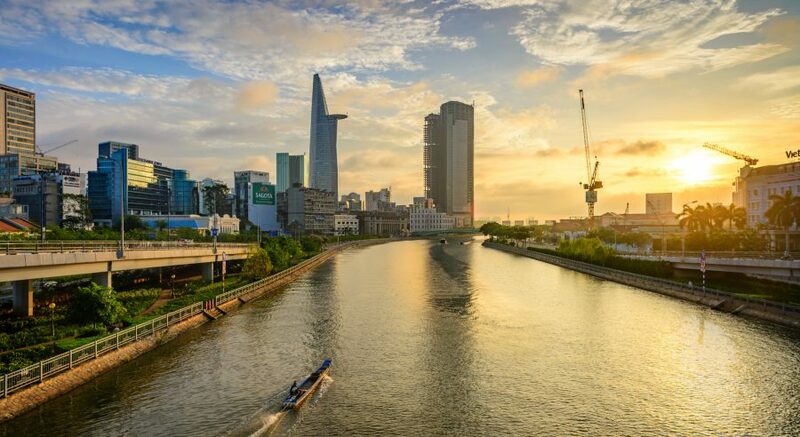 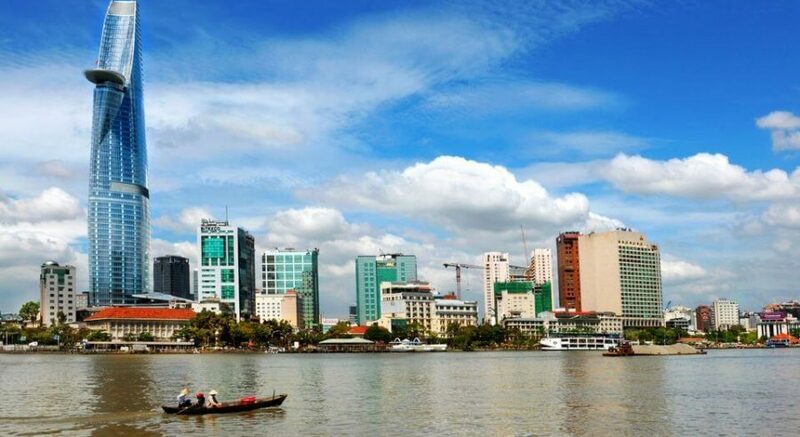 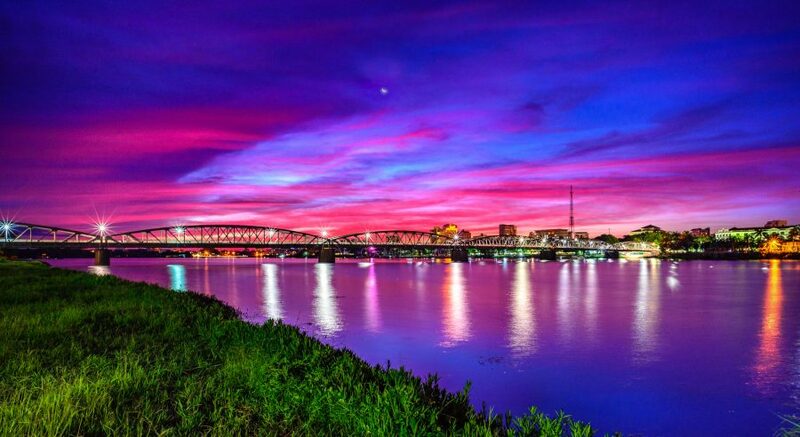 Beautiful sandy beaches nearby blue sea, towering mountains and fascinating views from the North to the South make Vietnam an attractive destination. 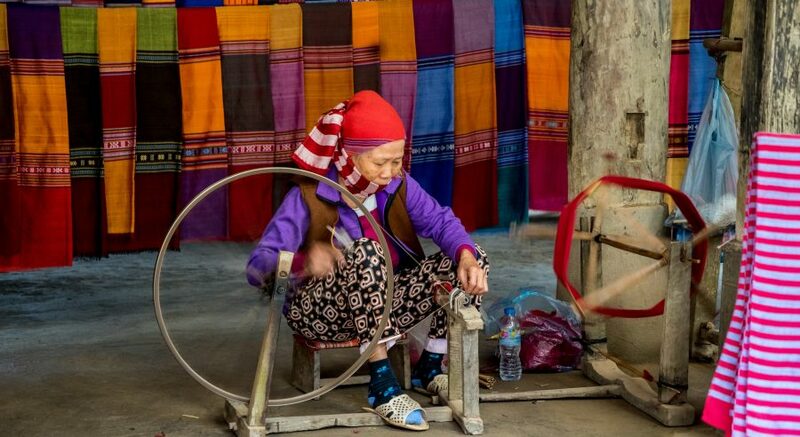 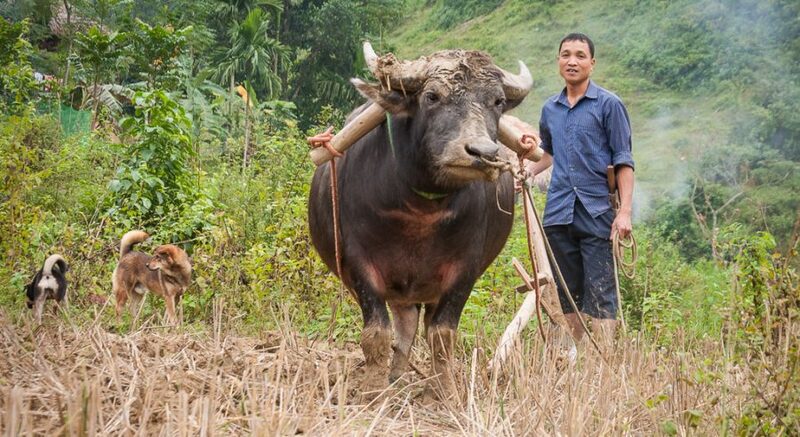 Visiting Vietnam, you are taking chance to discover amazing sciences and, at the same time, experience the indigenous culture in the warmest welcome of the local.